We used a trolley from Royale Transportation driven by Armand for our daughter's wedding in Saratoga Springs and the experience could not have been better. We would, without hesitation, recommend Royale Transportation and Armand for anyone looking for a unique mode of transportation. When we visited here from Hungary, we used the service. It was a polite and professional service provider. A great experience for everyone! We've used this service on multiple occasions and have always had great experiences. 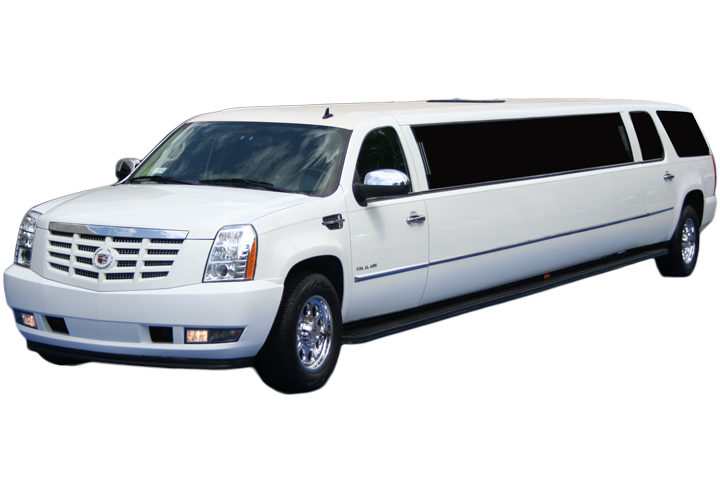 The vehicles are clean, comfortable, and well maintained; the drivers have all been professional and personable! Decided instead of my usual wedding anniversary at Applebees I would take my wife out in style. I called Royale Transportation to be part of my anniversary. The lady on the phone was great and actually been to the restaurant I had planned to go to. I made my deposit over the phone and paid off a week before. They sent me Classic 7 and her driver Paul. They arrived promptly at 6:00 on the dot at my front door, and we went to Albany. The ride was great and my driver was the best. We ate faster than planned so Paul took us around Washington square and drove around downtown Albany to kill time. My wife was so happy and even though we’ve been married 6 years it’s nice to make my wife feel like a queen once in a while. Being married I seem to forget that we never stopped dating. You get stuck in the same routine and go to the same places for every anniversary it becomes routine, don’t get me wrong I love Applebees. It’s just nice to remind my wife I can still show her a good time. My wife gave me 6 years of her love and well the least I could do is give her one hell of a night. Royale Transportation Limo, Classic 7 , and Paul helped me make my night amazing. I've taken their party buses out which are brand new and had a great time with my friends. Will use them again. Great service. I use Royale Transportation for all of my business trips. They are always on time, well priced, and great customer service. I highly recommend for any type business travel. The driver ( Bledi ) is a great Guy he pick me up at Albany VA hospital to take me to Buffalo. I would be 2.5 hr. Drive for my Daughter to to buffalo but Bledi came up with take me to Hornell Ny so it would be a shorter driver for my Daughter to come An get me. Great idea on Bledi part thank u so much for ur kind thinking to helping me an my Daughter. Thank u so much An may god be with u an ur family. Yours. Edward R. Wyse Sr.